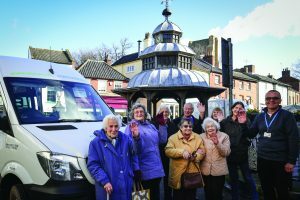 North Norfolk District Council’s Community Transport Fund is open for applications and the council will host workshop for organisations interested in applying. The scheme is designed to support community transport schemes across the district that help vulnerable, disadvantaged and isolated residents of all ages access the services and facilities they need. The types of project the fund is likely to support include Good Neighbours, Dial-a-Ride, MediRide, and work and study schemes. 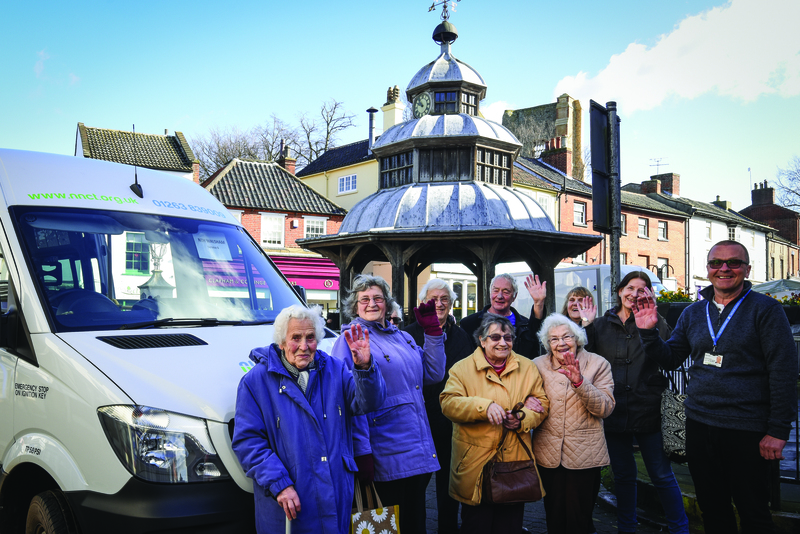 Any voluntary organisation that currently provides or wishes to set up a community transport service in North Norfolk is encouraged to apply to the council for a grant. A workshop for organisations interested in applying for a grant will be held at 10am on Thursday, June 7, at the council’s HQ in Holt Road, Cromer. The workshop will outline the application process and, after any grant is awarded, what is required in terms of monitoring, data collection, publicity and promotion. Applications to the Community Transport Fund can be submitted at any time, and decisions on applications will be made in March, July and November. To be considered this July, applications need to be submitted by June 29. For more information or to apply for a grant, visit www.north-norfolk.gov.uk and search for “community transport fund”. To discuss a potential application or to book a place on the workshop, call the Communities Team on 01263 516173 or 01263 516248. This entry was posted in Cromer, Holt, Home Page, North Walsham, Sheringham, Wroxham and Coltishall and tagged community, funding, North Norfolk District Council, transport on May 14, 2018 by Gay Webster.